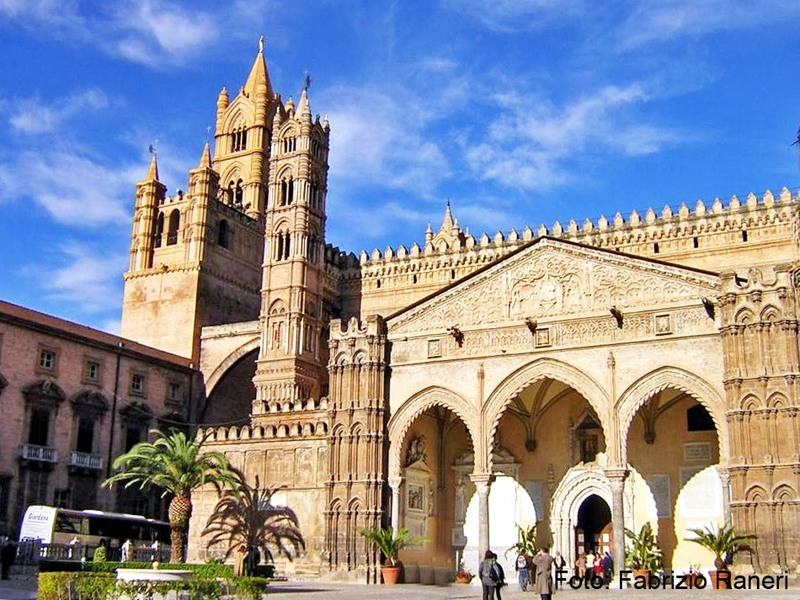 This excursion, lasting 8 hours, will let you discover the Arab and Norman spirit of Western Sicily. 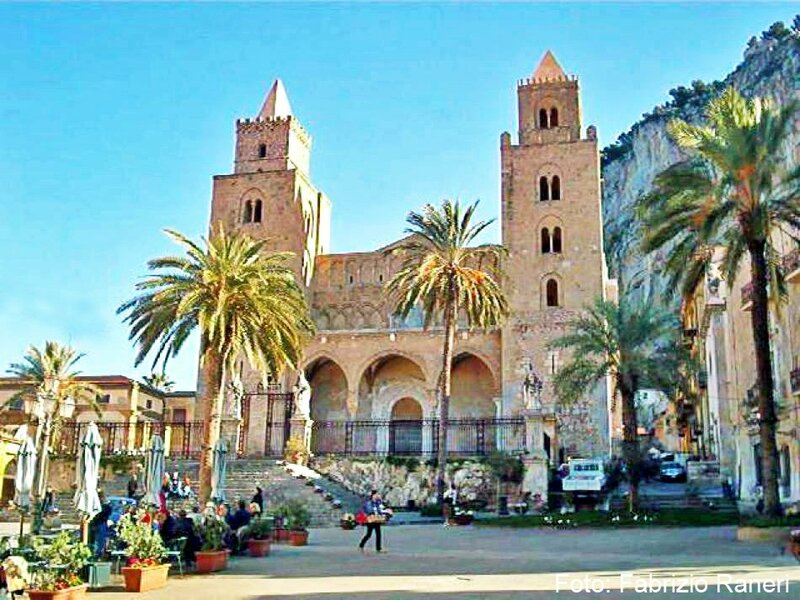 Today we will visit Palermo, Monreale and Cefalu, where invaluable artistic evidence remains from five centuries of history, that of the Arab and Norman dominance in Sicily between the 9th and 14th centuries A.D. 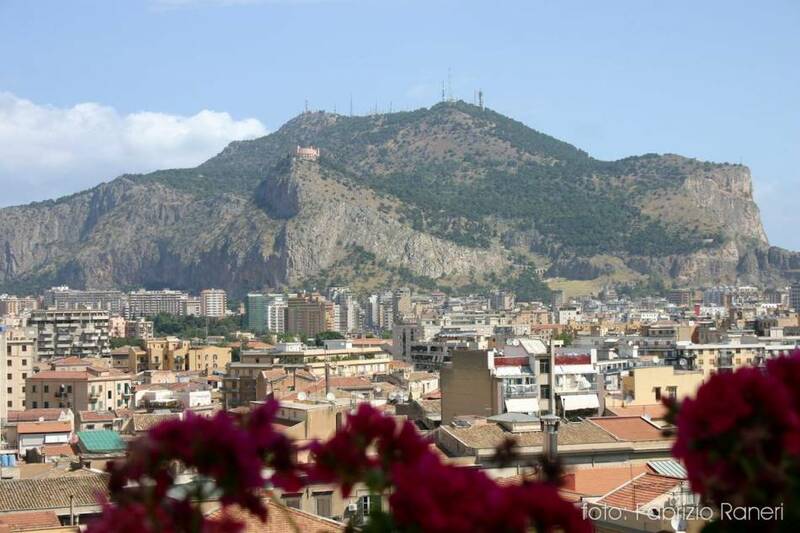 Starting from your hotel, our cars will drive you first to Palermo, the capital of Sicily, with its fascinating Arab-Norman monuments. 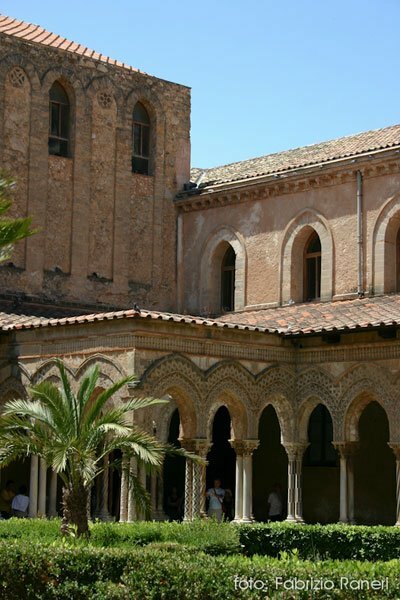 At our drivers' suggestion, you can visit the Royal palace, known as Palazzo dei Normanni, with its splendid rooms, especially its private chapel or Cappella Palatina, full of incredible mosaics. 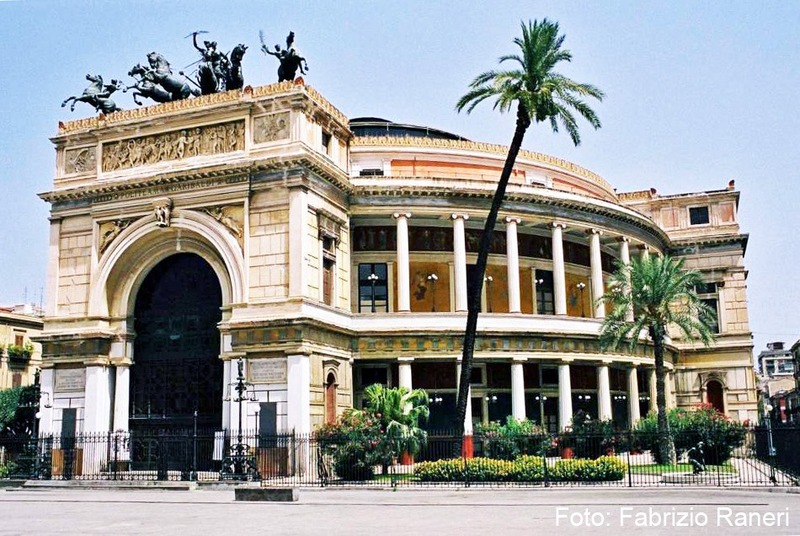 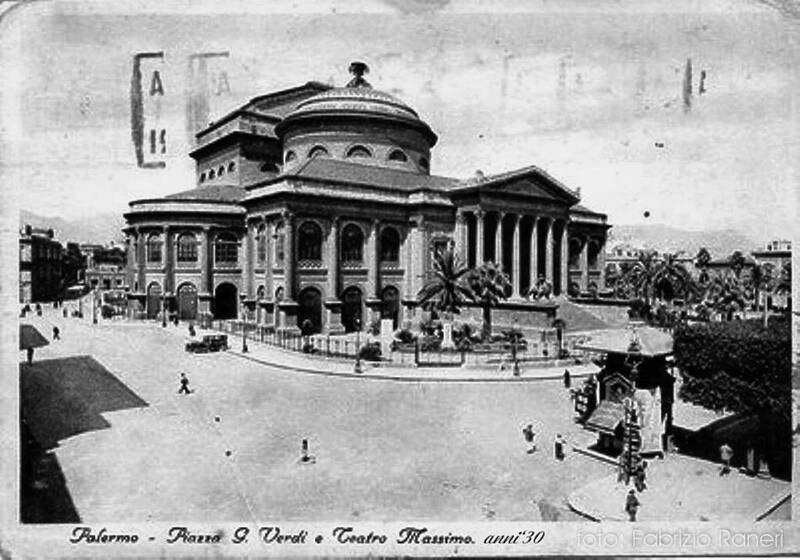 Then, by car, we will stop at the city cathedral, with its typical architecture, the Quattro Canti, a corner of Palermo with great historical interest, the piazza della Vergogna, a square with a Renaissance fountain, the via Roma, the popular local market, the Martorana Church and the two theatres of Massimo and Politeama. 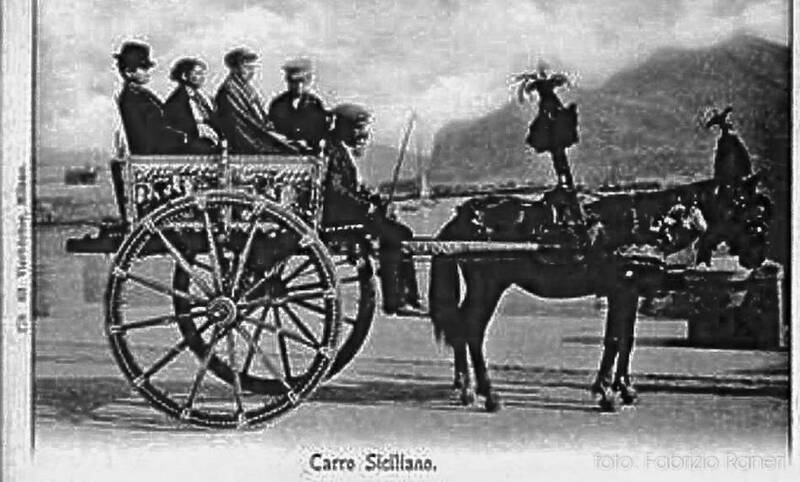 On this excursion our cars will be always on hand, allowing you to visit in comfort each monument, and then be driven to the next point of interest. 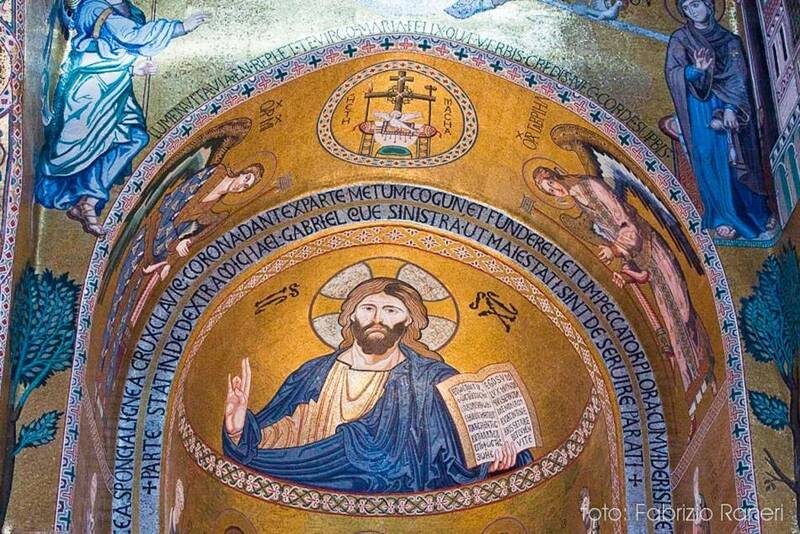 We will then drive to Monreale where, at our suggestion, you will visit the cathedral completely covered with glittering gilded mosaics in Byzantine style. 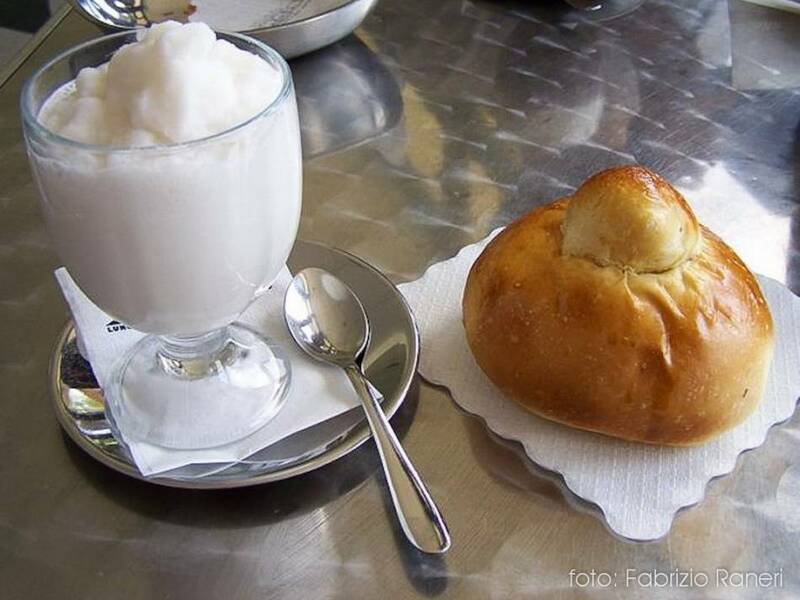 Here, at an extra cost, you can stop at a local restaurant to taste typical dishes. 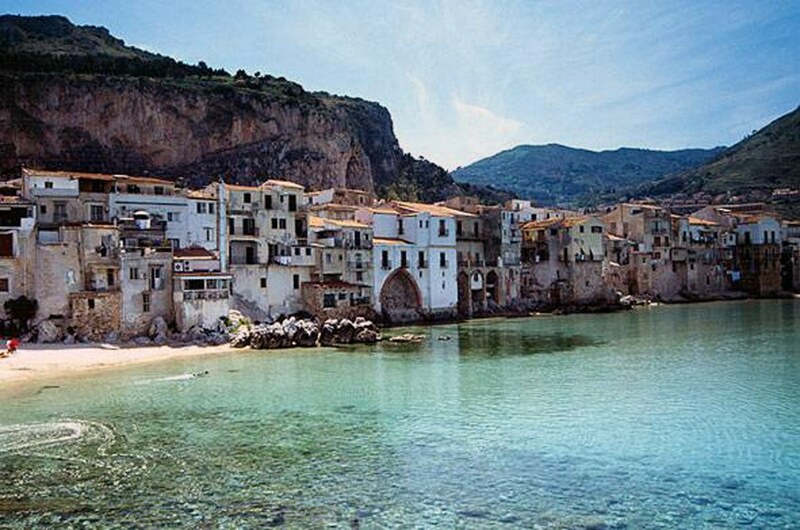 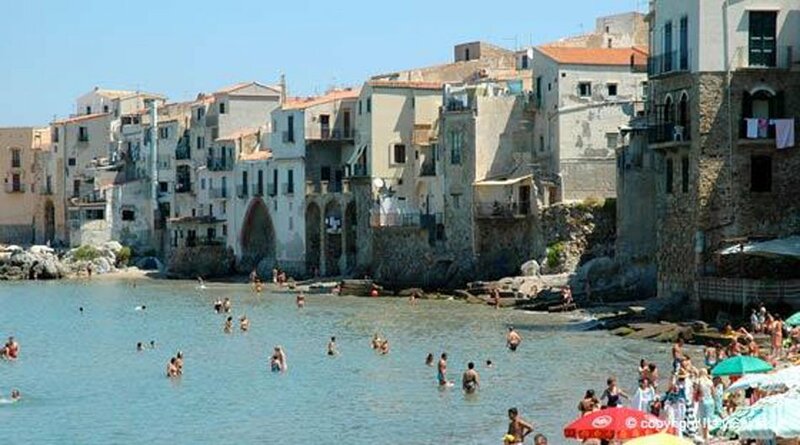 We will then drive to the charming fishing village of Cefalù, founded in the 4th century B.C. 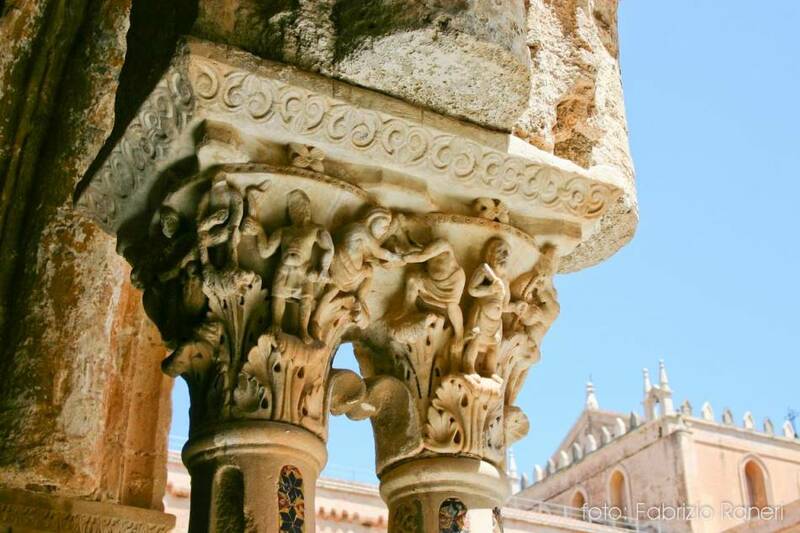 The name derives from the Greek word Kephale, which means headland, because of the shape of the circular promontory where the ancient Greek colony was founded, with its medieval pebble-stone streets and outstanding Arab-Norman cathedral. 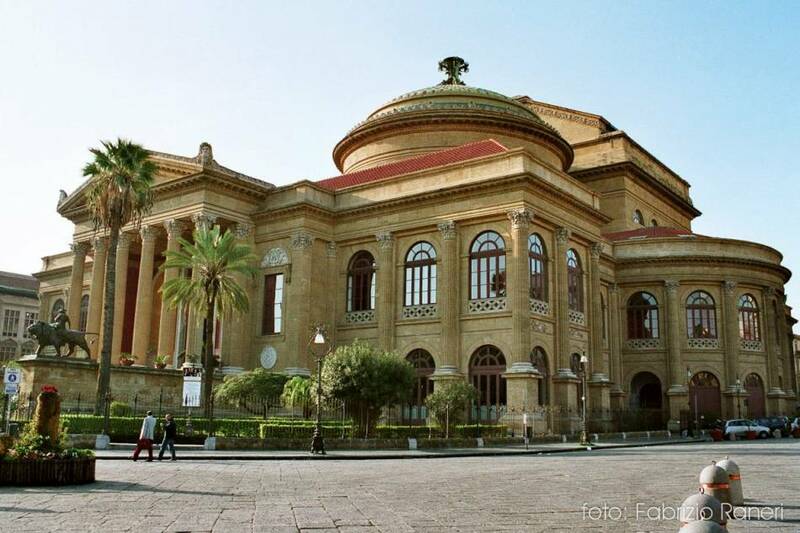 At the end of this day full of history, artistic tradition and tastes, one of New Travel Services luxurious cars will take you back to your hotel for a well-earned rest. 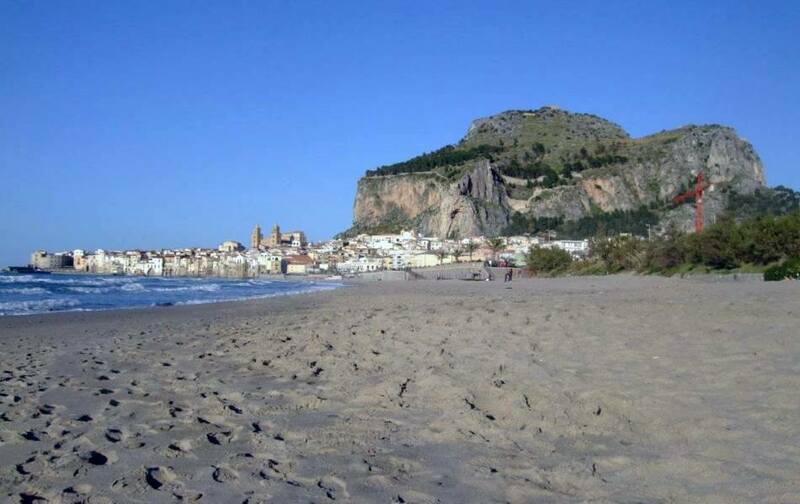 Choose this excursion to see the ancient Sicilian monuments from the Arab- Norman era with New Travel Services. 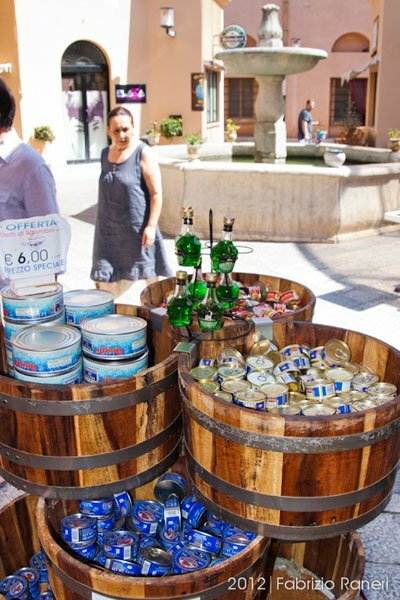 Choose the best â choose New Travel Services!